According to UN sources, BTS will be attending the launch of UNICEF (United Nations Children’s Fund)’s “Generation Unlimited” partnership that will take place on September 24 at 12 p.m. local time at the UN Headquarters in New York, a day before the general debate will begin. 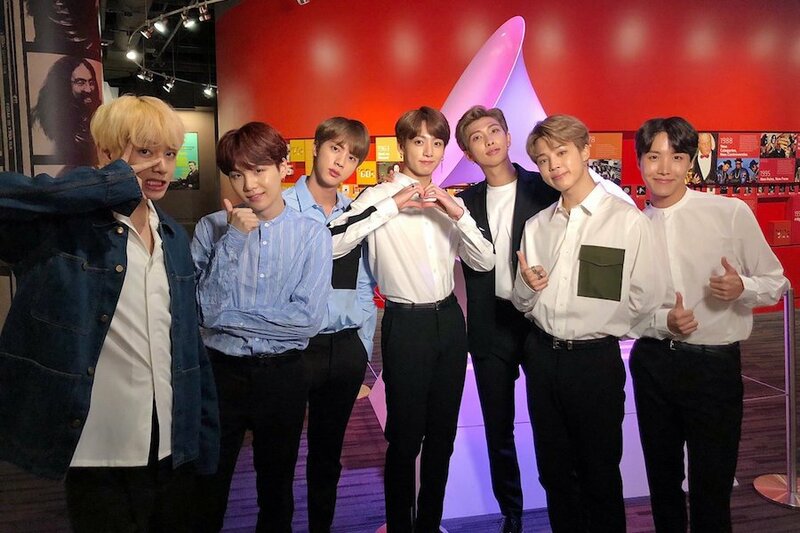 BTS is said to have been noted by the United Nations for their UNICEF campaign called “Love Myself,” which launched in October 2017 and has raised over 1 million dollars as of June 2018. A UN diplomat expressed how exceptional it is for a K-pop artist to be invited to attend one of UN General Assembly’s regular sessions. 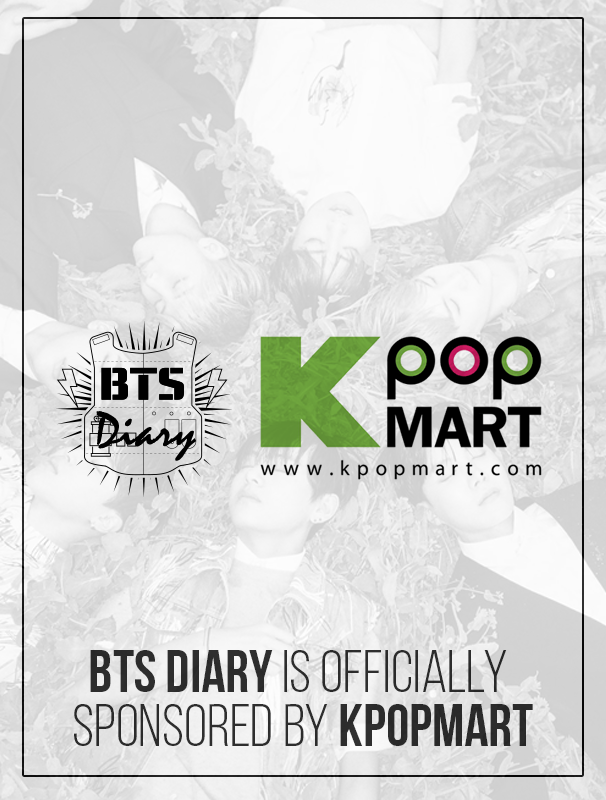 Notably, BTS will be speaking in front of the assembly for three minutes. Secretary-General of the United Nations António Guterres, UNICEF Executive Director Henrietta H. Fore, South Korean First Lady Kim Jung Sook, and several others are expected to attend. Meanwhile, BTS is currently carrying out the North American leg of their “Love Yourself” world tour, with concerts coming up in Hamilton, Canada; Newark, New Jersey; Chicago, Illinois; and Citi Field Stadium in New York.